We will continue to accept registration for this fun event all the way up to December 8! You may register online at childhswv.org. 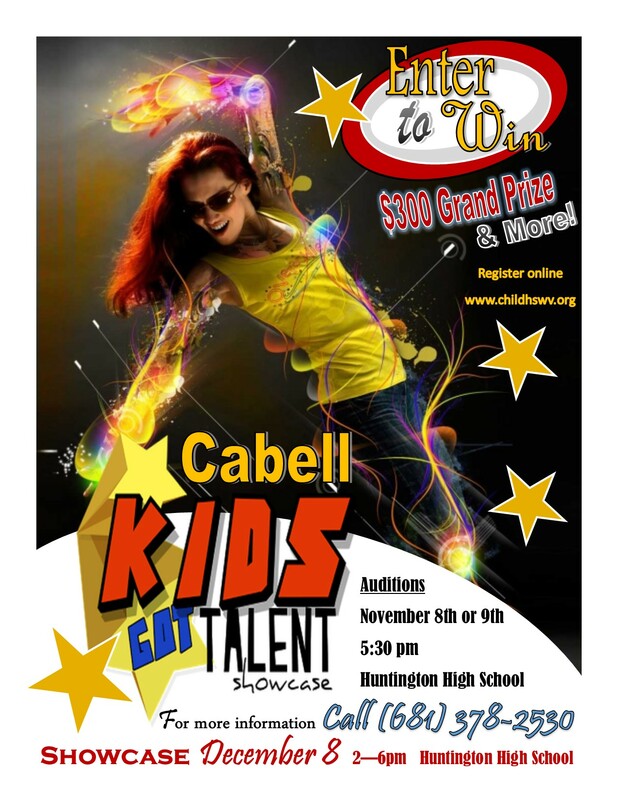 We are excited to meet each of you, and hear/see your special talent!! 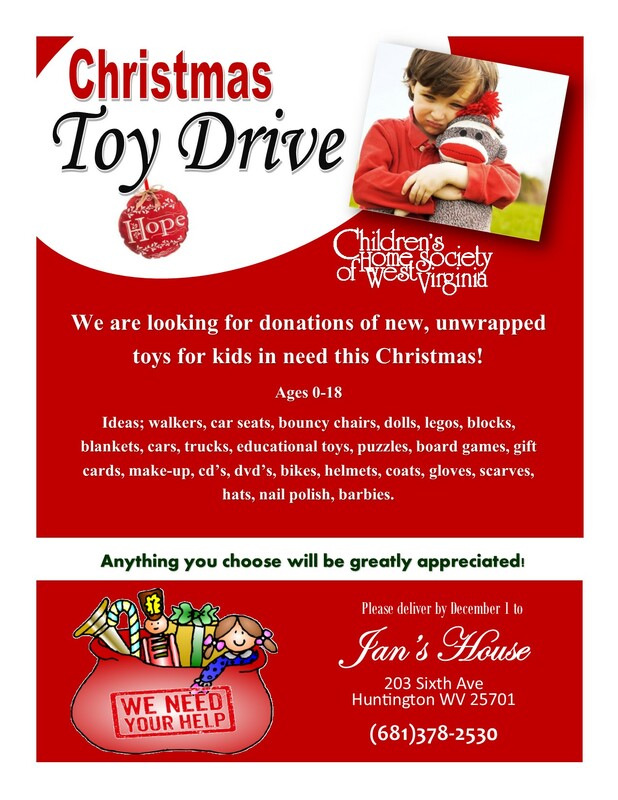 Please share on all your social media outlets. The Facebook link is https://www.facebook.com/events/1128073520692150/ . 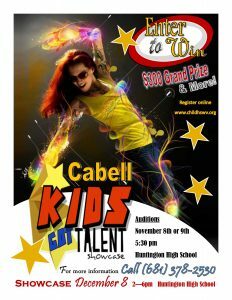 Contestants can register online at www.childhswv.org. I’d like to ask you to continue to share the event on social media https://www.facebook.com/events/1128073520692150/ and let everyone know that the registration deadline has been extended. Also, if you know a talented kid be sure and send them a text, call or message them. Please feel free to contact me with any suggestions or questions.